If you’ve ever hosted a dinner party, you know the phenomenon: Rather than mingle on the porch or in the living room—where you’ve spent hours getting the music and ambiance just right—guests always seem to congregate in the kitchen. 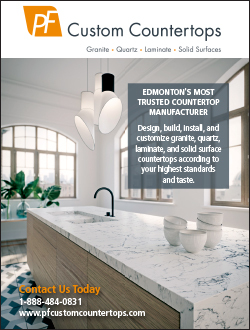 There’s a reason they call it the heart of the home, after all, and for the team at the Edmonton-based Kitchen Craft, it’s an adage that rings especially true. 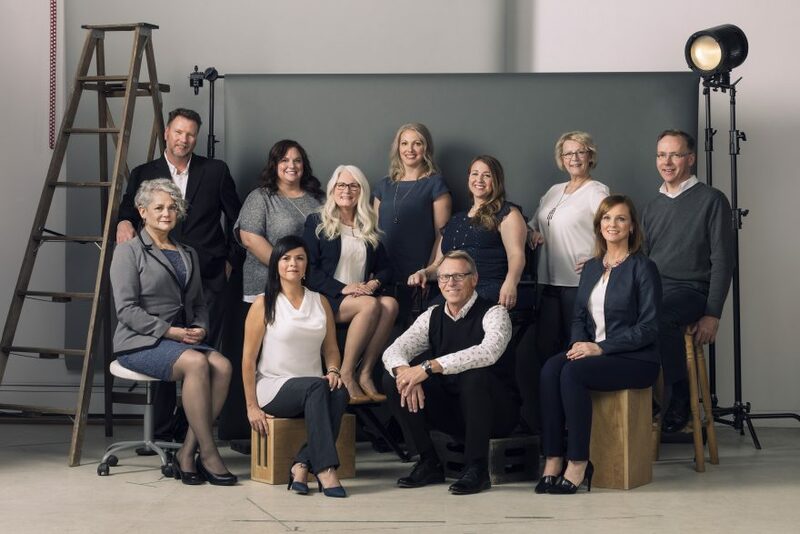 Since 1971, the Canadian retail chain has become a go-to resource in the region, thanks to an 800,000-square-foot facility which supplies a bevy of Edmonton-area builders. But it’s in the company’s dynamic retail stores where Kitchen Craft’s expertise is most readily on display. And it’s not just the kitchen fixings that are turning heads. With locations from Ottawa to Vancouver, Kitchen Craft’s full-service stores highlight the company’s steadfast commitment to customer engagement. While walk-ins are welcome, Kitchen Craft encourages clients to set up an in-home meeting, giving designers a better sense of the customer’s goals, styles and budget. Clients are then invited for a second appointment, this time at one of Kitchen Craft’s retail stores. Here, they’re given a tour of the company’s styles, from classic to ultra-modern, from wood to acrylic, from neutral tones to eye-popping whites and blacks. And kitchens aren’t the only rooms on display, Laxdal reminds. Kitchen Craft’s expertise has broadened considerably to include the outfitting of bathrooms, laundry rooms, offices, wardrobes and walk-in closets. “We strive to make these installations a work of art,” Laxdal says. 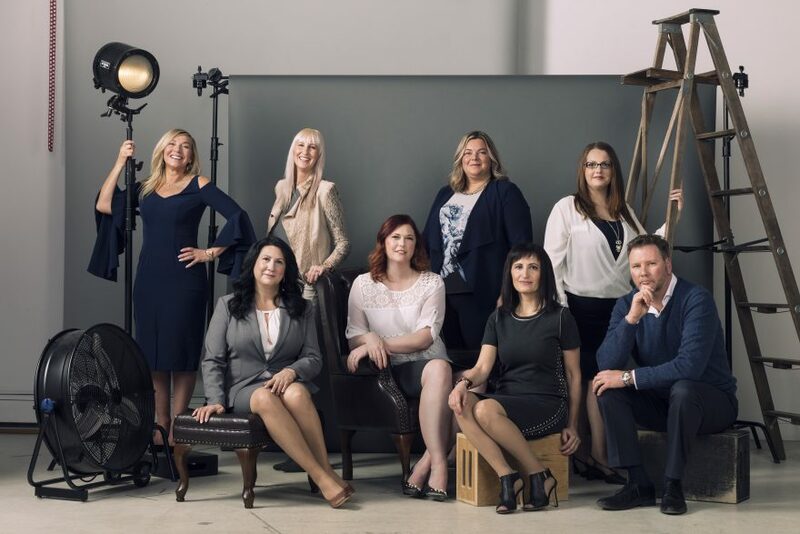 For proof, one needn’t look further than the company’s website, where browsers can get a first-hand look at the Edmonton-based designers and their extensive portfolios. Once the wares are chosen, Kitchen Craft’s seasoned team of installers—their experience level ranges from seven to 40 years—ensure the project is completed on time and true to budget. When a bit of internet research is all a customer needs to create their grand designs, Kitchen Craft’s supply-only stores offer a convenient DIY alternative. Visitors still have access to the company’s design team—not to mention a warehouse full of stock cabinets—but handle the actual installations themselves. In a similar vein, regional homebuilders can choose between installing cabinets themselves and using Kitchen Craft installers. 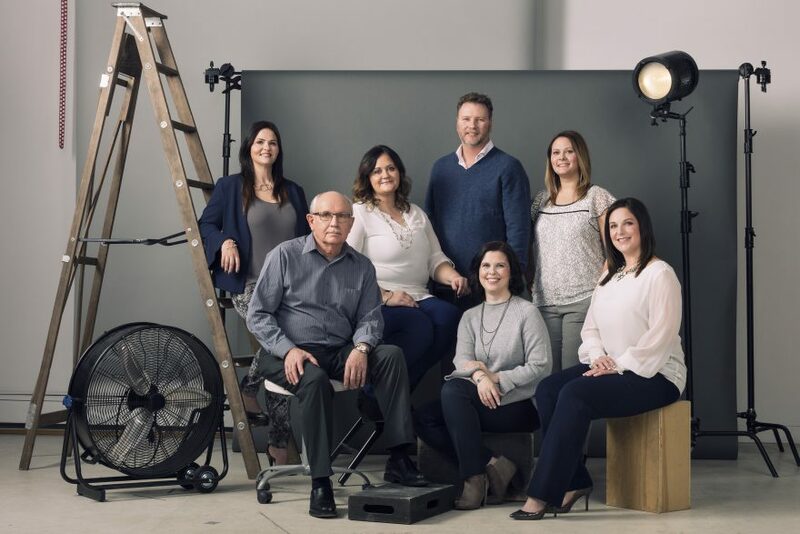 According to Laxdal, the company is far and away the biggest outfitter in the region, supplying and installing on behalf of many an Edmonton builder. 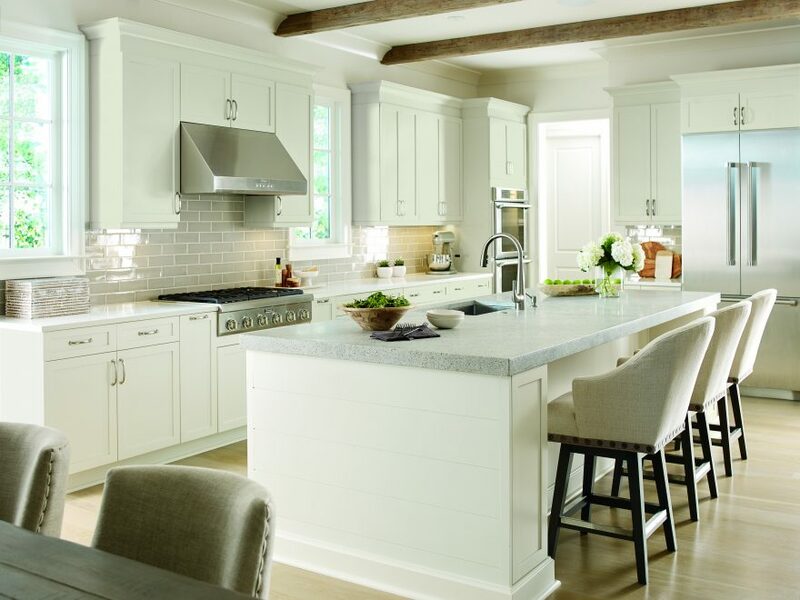 Kitchen Craft’s commitment to 100 percent North American operations—echoed by U.S.-based parent company MasterBrand Cabinets—also makes it unique. Despite its large size, Laxdal says Kitchen Craft remains a referral-based business, buoyed by thousands of satisfied customers. The roots of the company’s success, however, run much deeper. To wit: taken together, Kitchen Craft’s team of carpenters and craftsmen tout a combined 500 years of industry experience; its 35 designers, another 400 years. Summer barbecues are a given, ditto the occasional pre-workday breakfast. On the not-uncommon occasion when the gathering winds up at a Kitchen Crafter’s home, it’s no surprise where everyone ends up. Showcase your feature on your website with a custom “As Featured in Vision” badge that links directly to your article!